Content: There’s a lot of swearing, including multiple f-bombs, drug use, and violence. 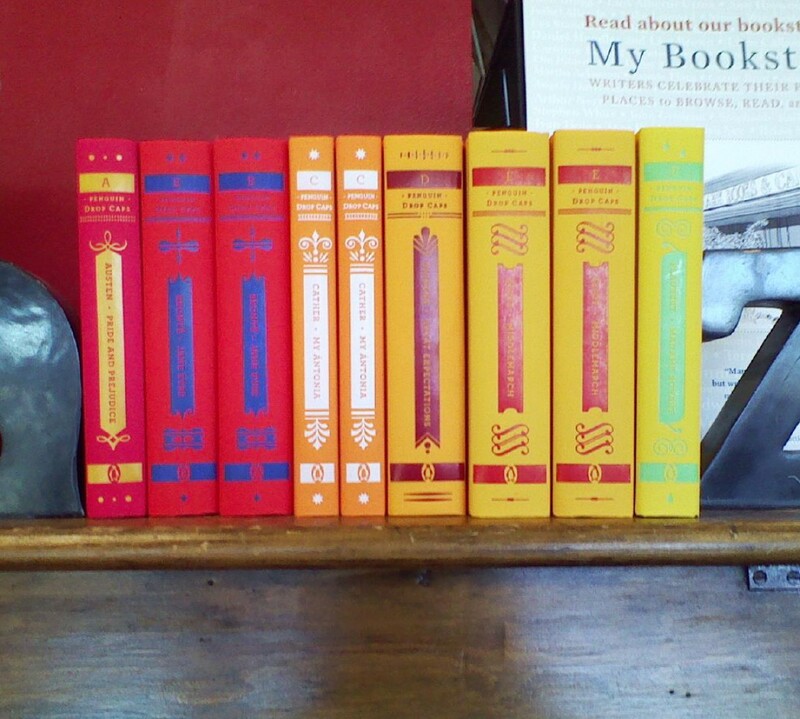 It’s in the adult fiction section of the bookstore. It’s not often I end up reading the National Book Award winner for fiction, and to be honest, I was surprised that I did. 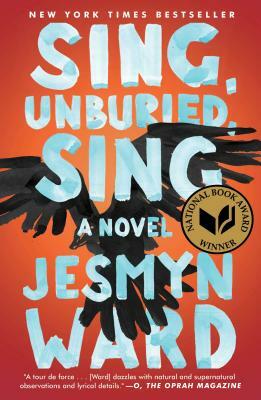 (I started listening to it before the awards…) I picked it up because people were talking about it, because I’ve never read Jesmyn Ward before, and because I was curious. It’s basically a slice of life portrait of Mississippi. A black woman, Leonie, takes her two children — Jojo, whose story this is, and Kayla — on a road trip from the Gulf to Parchman, where their dad is getting out of jail after serving time for drug charges. It’s a hot mess of a road trip, partially because Leonie is a drug addict, and partially because she just can’t parent, interspersed with reflections from Jojo, his grandfather (Leonie’s father), and Leonie. It’s about relationships — Leonie’s brother was killed in a race-related shooting by her boyfriend’s (and baby daddy’s) cousin — and surviving and growing up and expectations. I enjoyed the narration; there were three different narrators, one each for Jojo (I liked him best), Leonie and a ghost who shows up halfway through, but I wonder if this was a book that would have gone down easier read than listened to. It’s not that I didn’t like it; I just felt like I missed things — connections, imagery, story — and I could have taken it slower in print than in audio.